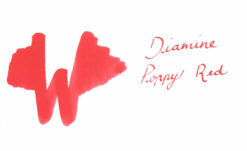 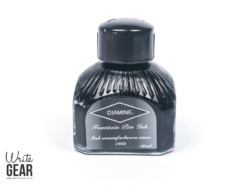 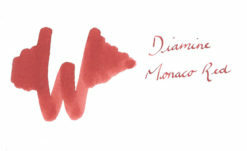 Originating in the 1800’s, Diamine Ink has a long history and has been developed into one of the finest quality fountain pen inks on the market. 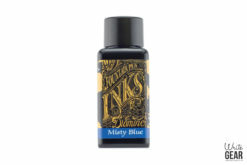 It’s reliability has lead it to become one of the most sought after inks by both professionals and beginners. 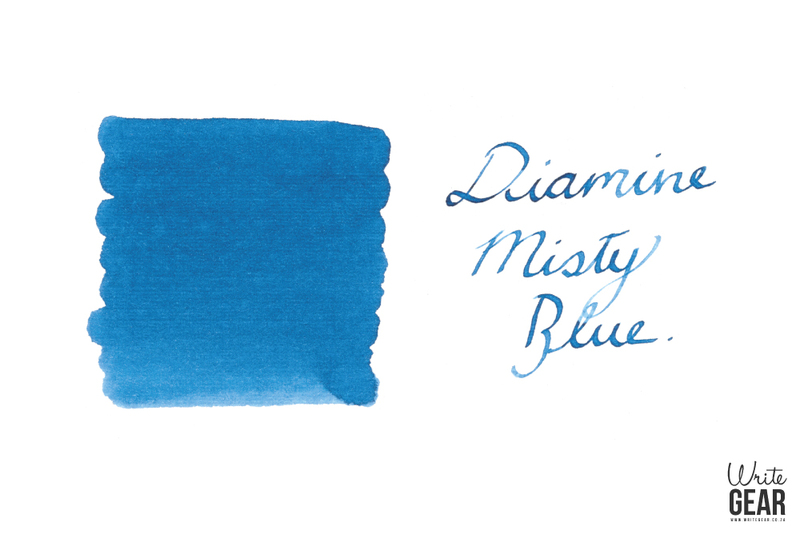 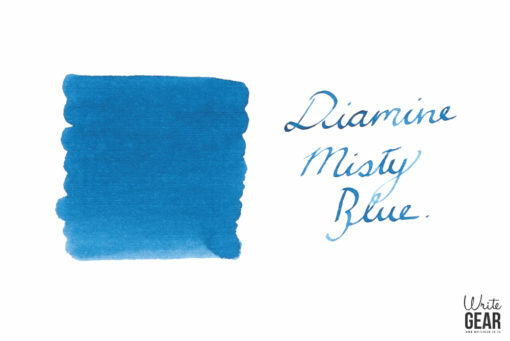 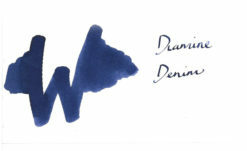 This Diamine Misty Blue Ink is suitable for any brand of fountain pens, making it a convenient purchase too. 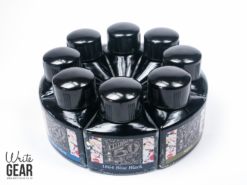 It is a water-based non-toxic ink, making it a safe option for vintage pens in particular. The misty blue colour of this ink is not overly saturated and thus has a beautiful vibrancy to it. 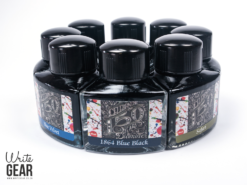 It is also versatile in the sense that it has the ability to be easily mixed with other colour inks and create new colours. 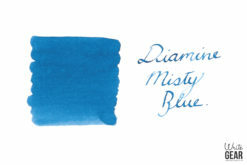 This Diamine ink also has anti-clogging properties, ensuring even and smooth precision across paper.